Much more than just a passing reality TV star, Joel Corry is a multi-talented modelling and media personality with many different strings to his bow. His journey to fame began at just 13 when he first took to the decks, and by 18 he was a popular professional club DJ. He landed his dream job working for MTV UK straight after college, and hasn’t looked back. 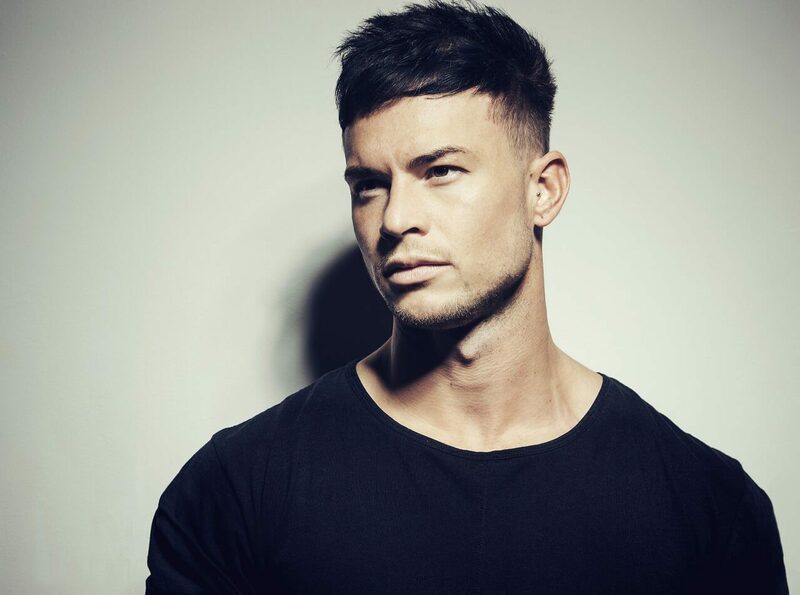 Despite his TV commitments, Corry’s DJ career has continued to thrive, taking him on tour all over Europe, while enjoying coveted residencies at t and performing over 250 shows per year across the continent. Packing endless gym sessions into his already busy schedule, Joel is also a champion body builder, with a host of titles and trophies to his name, making him one of the most impressive and in-demand physiques on the modelling circuit. Just as comfortable on the catwalk as he is on the TV screen or the DJ decks, Joel has built up a massive following that makes him an influential personality in everything from music to muscle supplements, fashion and fitness.